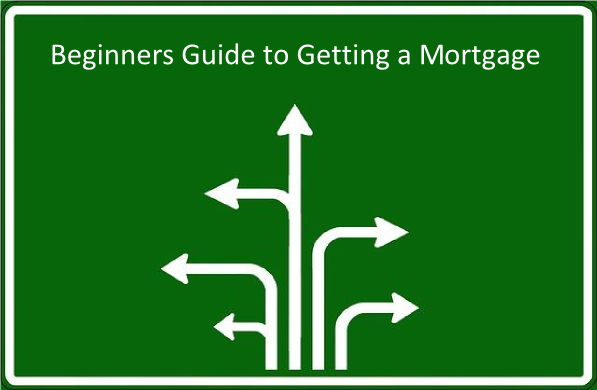 In this beginner’s guide to getting a mortgage we will take you through the main steps of applying for a mortgage application. 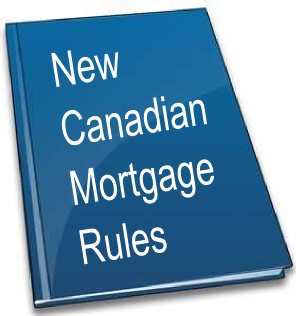 This beginners guide to getting a mortgage will cover the main points that will help you better understand what is involved when getting a mortgage in Canada. We strongly recommend you working with a Mortgage Broker or Agent. They are licensed with their respective Provincial Governments and have met all the required educational standards to become a licensed mortgage broker or agent. They constantly stay up to date with the real estate financing world by participating in continuing educational courses and workshops. We also recommend checking your credit report and score regularly, perhaps every year or two at Equifax and Transunion. This is great preparation for when you are ready to apply for a mortgage by making sure there are no discrepancies or fraud activity in your accounts. That means from now you can start putting aside money each month in your bank account for your down payment and making sure that you have a steady job or income coming in to show the lender that you can afford to pay back the loan. As well, you want to make sure that you are paying back your debt on time, and on a monthly basis, and not be late making those payments. Now that you have done your checks and balances, you can contact your Mortgage Broker or Mortgage Agent and consult with her or him about your current financial strength and debt obligations. They will ask you to fill out their mortgage application so that they can better assess your financial health and credit worthiness/readiness to apply for a mortgage. Your mortgage professional will, after reviewing your financial and debt history, ask further questions and give you advice on what steps to take next; whether to continue with your mortgage application or to wait until other matters are taken care of to strengthen and improve your chances of getting approved for a mortgage. This post and its content, we hope, has provided you with the basic information you need when considering applying for a mortgage. Don’t hesitate to Contact Us with your questions, and if you would like to start the mortgage application process. As well, we invite you to share any thoughts you may have about the mortgage application and approval process below in the comments section. 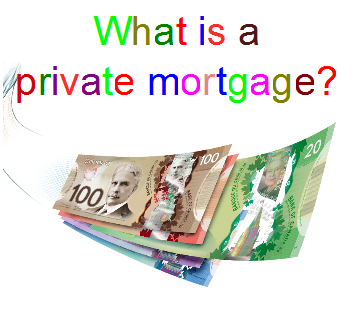 What is a private mortgage you ask? A private mortgage is a loan provided by individuals who wish to gain a higher return on their investment focused funds in comparison to depositing their money into a regular savings bank account, or an investment type of an account with low yields. A private mortgage is secured against the property that the borrower has requested the private mortgage for. Private mortgages can be an accumulation of a large number of investors who have pooled their personal or business / investment related funds into a trust account, or single individuals with enough of their own money. These funds are managed by a mortgage brokerage company or a company solely created for the reason of lending out private funds for the purpose of real estate financing. To get approved for a private mortgage is not as difficult as to get approved for a mortgage from a lender such as the chartered banks; there are less restrictions in comparison to the other extreme, which are the chartered banks that require detailed information from the borrower, such as employment / source of income, proof of down payment, and a healthy and strong credit score with no recent credit issues. 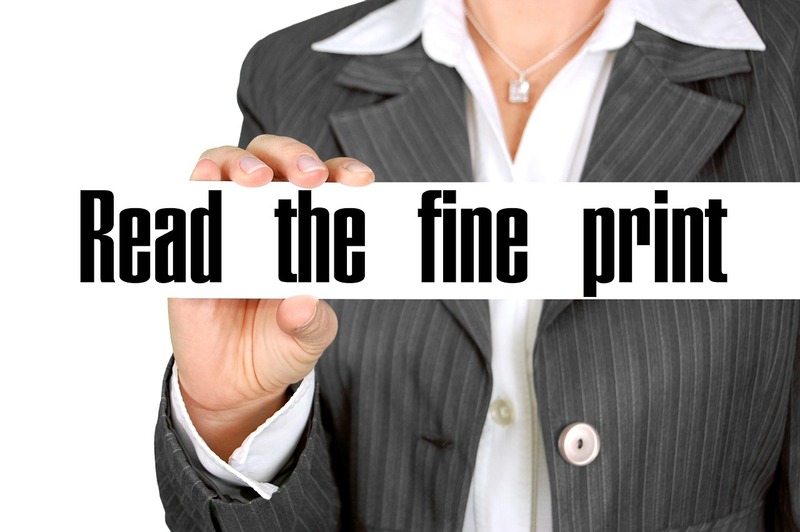 In comparison, the most important item that a private lender looks at is the property that is being purchased; where is it located, what is its condition, and can it be sold if the borrower defaults on their mortgage payments and the private lender has to foreclose and sell the property. A private mortgage comes with a much higher interest rate and there is a onetime lender fee that must be paid by the borrower of the private mortgage. Normally what happens is that the borrower cannot be approved for a regular mortgage from a bank or the other specialty mortgage lenders, and what is left is a private mortgage. These types of mortgages are contracted to be paid in full in a short period of time, such as one year or less, and they are used many times as a second mortgage to cover up the difference of the down payment that the borrower does not have. 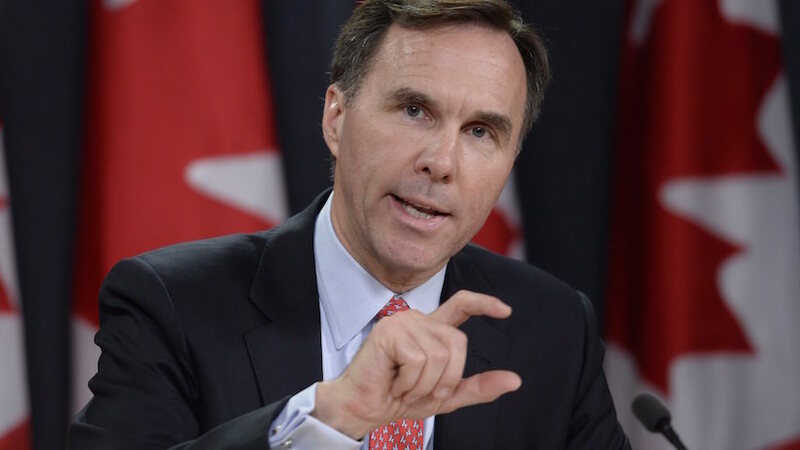 For example, the borrower does not get approved by one of the big banks in Canada, and his or her mortgage broker or agent will take their client to the next available option, which are what we call the ‘B’ lenders who deal with special case scenarios, such as those who have had previous bankruptcy’s, self-employed individuals who can’t prove their income, those with bad credit, …etc. You get the picture. The ‘B’ lenders will potentially give the client a mortgage loan no more than 80 – 85% of the real estate value; otherwise known as LTV Loan To Value. That means if the borrower does not have enough of the remainder of the funds in the form of a down payment, then they are left with trying to get a private lender to give them a private 2nd mortgage which would cover part of the down payment and the borrower would provide the rest of it. No lender would ever go up to 100% financing on these special case scenario types of deals. Therefore, the 1st mortgage lender will go up to a maximum of 80 – 85%, then they will stipulate in their contract that the borrower can get a 2nd mortgage up to an additional 5 – 10% and the rest the borrower will have to provide from his or her own resources. If you have been or are currently a first time home buyer, one of the many questions that you will probably have is about the mortgage down payment. What is the mortgage down payment all about and how much is enough to have. 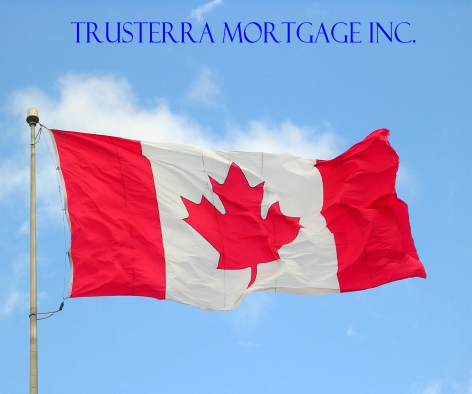 In Canada for the majority of the consumer who are looking to purchase an owner-occupied home – this means a home that you will be living in – the minimum mortgage down payment amount is 5% of the purchase price. If you are buying a second home for your kids to live in while in school, or you would like to get that cottage property or vacation property that you have always dreamed of having, you can still put down as low as 5% as your mortgage down payment. With any mortgage product, there is always the lending institutions own underwriting guidelines that you have to meet and be approved by, but 5% is the available minimum amount to go with. 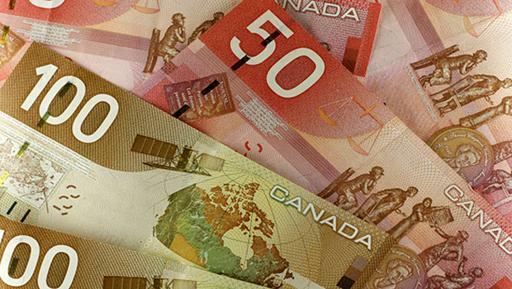 For the most part, if you are only providing 5% down payment for your mortgage, then there is a very high probability that you will be getting your mortgage from one of the big Canadian Banks or mortgage broker channel lenders that work with the mortgage loan insurance providers; CMHC – Canada Mortgage and Housing Corporation, Genworth, and Canada Guaranty. Because these lenders get their mortgage insured and protected against any mortgage defaults by the client – you the consumer – they have to meet their requirements as to the source of where your down payment is coming from. We may add that even if you were to provide more than 20% down payment and no mortgage loan insurance is required, many of the banks still go by the similar guidelines of the insurers that we are about to explain. Your mortgage down payment must come from your own resources. 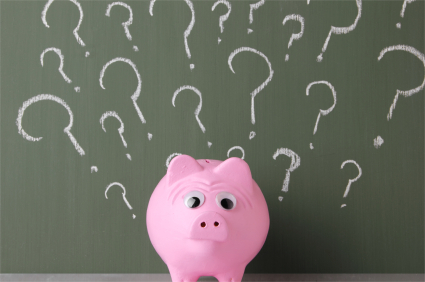 The funds you use for the down payment must be sitting in your own bank account, investment account, RRSP account, or any other account that is registered to you the applicant’s name for a minimum of three months. The only time that you can get down payment from someone else is when you receive gift money from immediate family members, in which case the banks would accept it as it is not a loan. Therefore, you cannot borrow money to put towards your down payment. If you do borrow the money from another lending institution, the bank will turn it down and ask that you prove that you have enough money in your own accounts. If you do not have the down payment or have to borrow it from someone or some institution, then you could get a lot of headaches and trouble from the bank and there is a good chance that they will decline your mortgage application. In conclusion; if you are planning to buy your own home sometime in the near future, you should start saving up now.